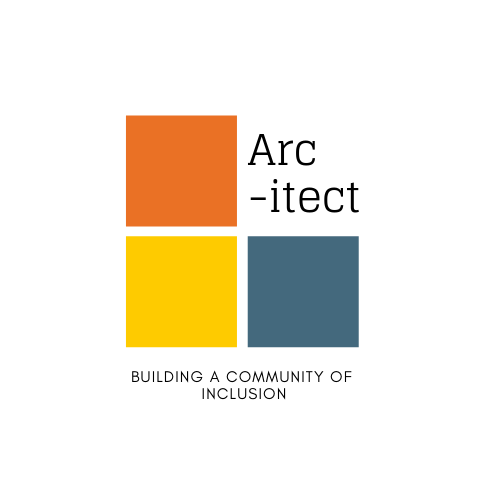 Become an Arc-itect to Build a Community of Inclusion!! Arc-itects are a steadfast community of donors whose commitment to individuals with intellectual and developmental disabilities creates a lifeline. Its members provide steady reliable funding that allows The Arc of King County to be there for people with I/DD and their family members – building the foundations of a community of inclusion. Thank YOU for giving. Your gift makes the difference, because everyone deserves to be included.